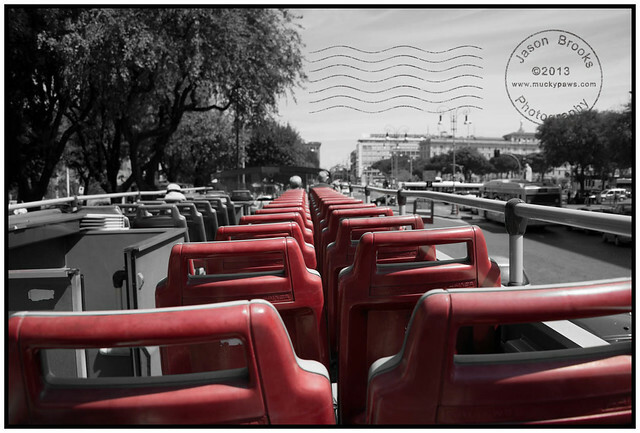 Day 3: Sight Seeing, Hop On… Hop Off! The universal “Hop On, Hop Off Tours” are common place in cities, and they do seem to (cover/drive by) most tourist hot spots, or have a drop-off point that’s a relatively short walking distance to various points of interest. With your ticket price you get an obligatory map and set of headphones for the guided tour. Approx. €35 will get you a 72 hour ticket with the 110 Bus which has two routes. The Red or Blue Line, and your ticket is accepted on both. The Blue line gets you across the River to the Vatican City and bit more of a tour. Due to the number of operators running these tours, it’s important to know that your tickets are not transferrable between tour companies, so please check the bus and ticket matches the tour you have paid for. In Rome the ticket prices seemed to be moderately priced, not as cheap as Paris but not as expensive as Sydney Australia. Tickets are available from most hotels, or at the different stopping points. (Again hotels and hostels will have details available). Personally I found after the first day of getting my bearings, all the main attractions I wanted to see, were in relative walking distance to Circus Maximus, and so generally only used the bus when I was feeling lazy or the arthritis was too much. In other words, you could save approx. €12 if you are fit enough, enjoy the walk and have planned your day. The photo above, is at stop number 1, to the left you will find a small set of market stalls selling books, artwork, postcards and tourist stuff, a rather excellent Cafe, postoffice, tobacconist and restaurants. One of the places I recommend you go and see, and it’s a short walk away from Tour 110 stop 8 or 9? is the Trevi Fountain (http://en.wikipedia.org/wiki/Trevi_Fountain). I think stop number 8/9 was the closest to the fountain, but it’s a few minutes walk. The fountain is huge, and well populated with tourists and Gelato shops :), you will need patience as you work your way to the front of the fountain, or get there very early in the morning! If I can do it, then so can you! Gelato is available in many standard and exotic flavours, and pricing seems to be fairly standard amongst the shops/stores. 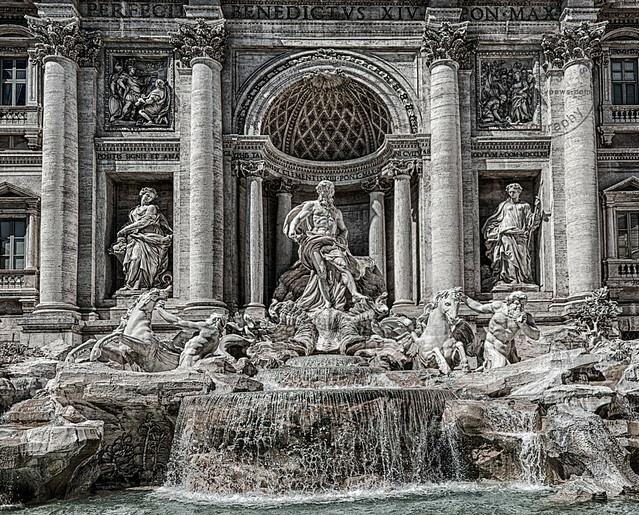 I didn’t encounter any issues with language barriers, as English is well understood in Roma. I’ll cover off the other sights in a future blog. Previous Legacy Software Now Restored…. Reblogged this on a bit story.